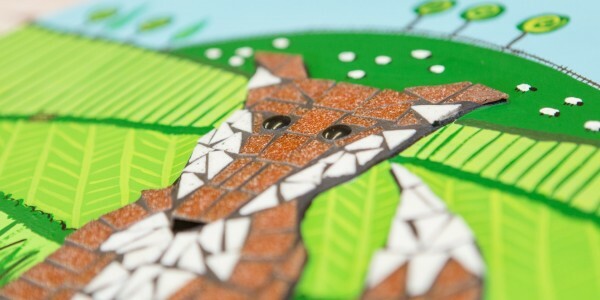 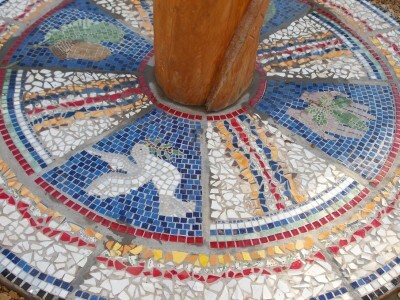 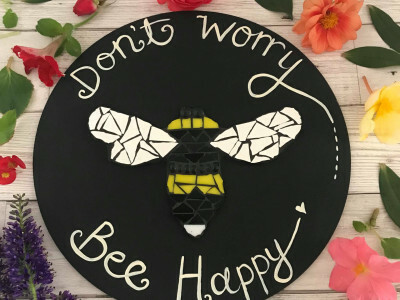 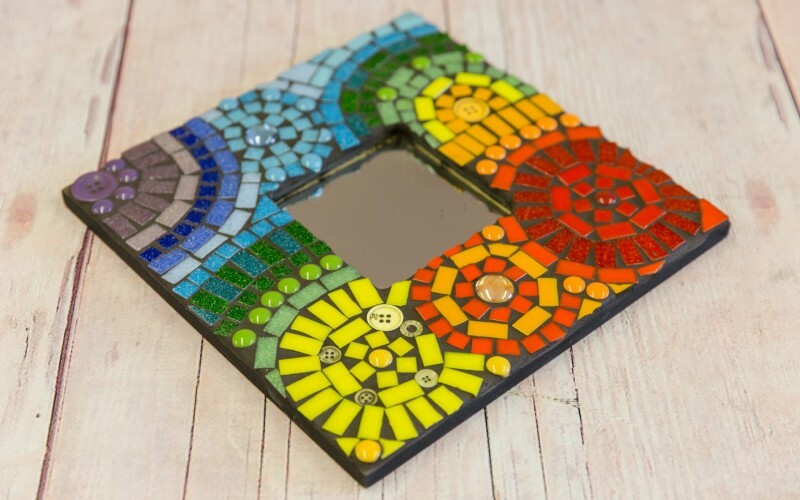 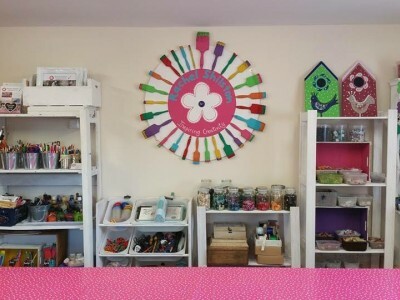 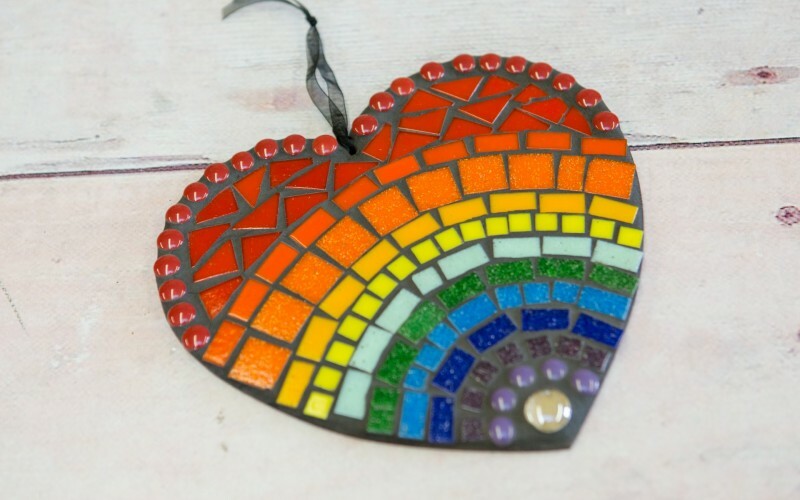 Welcome to the colourful world of Rachel Shilston - Inspiring Creativity, home to an eclectic mix of mosaic experiences, D.I.Y kits and unique ready-made artwork. 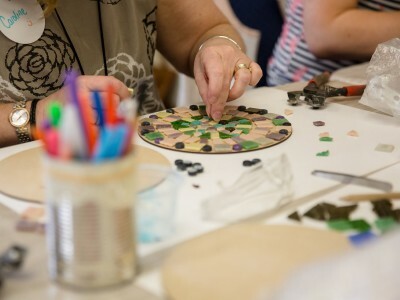 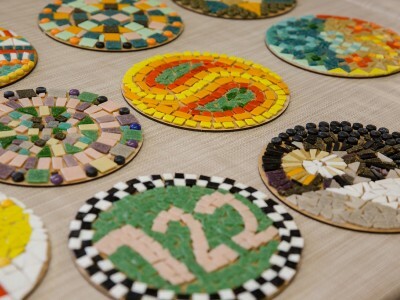 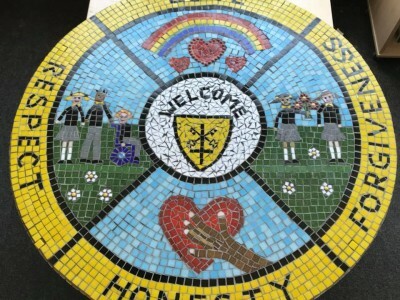 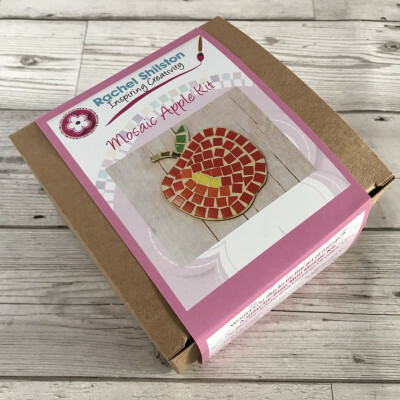 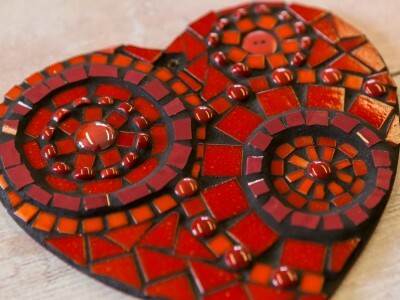 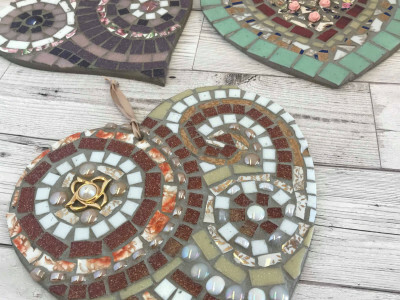 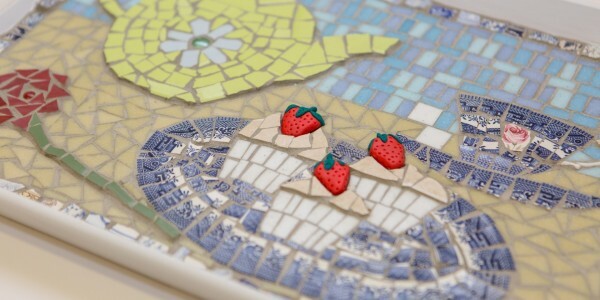 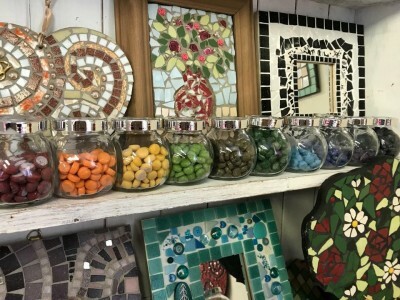 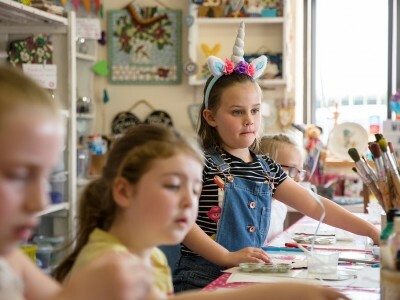 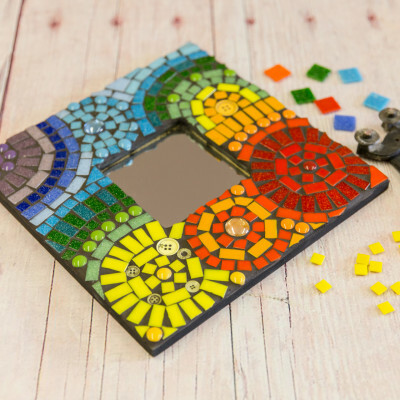 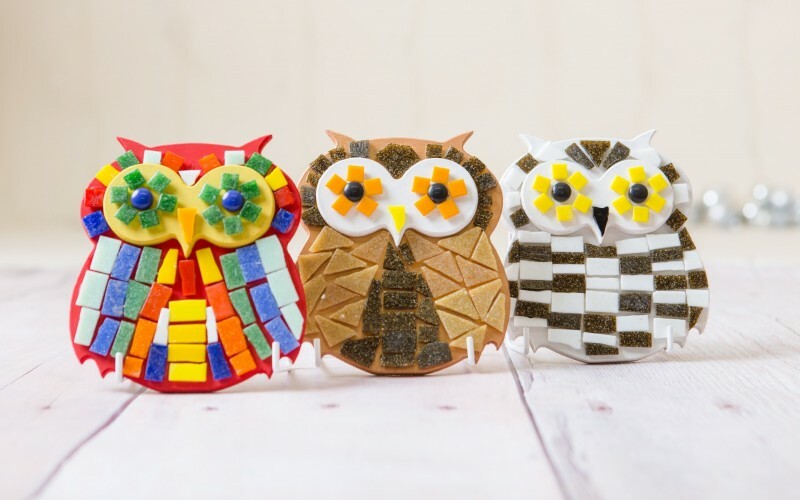 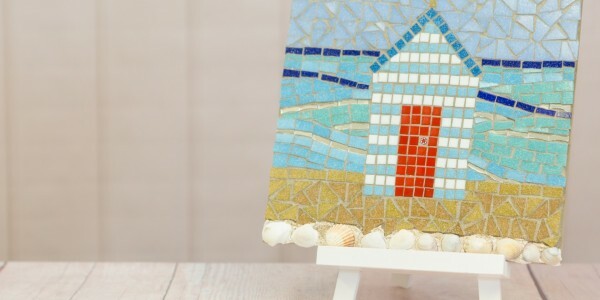 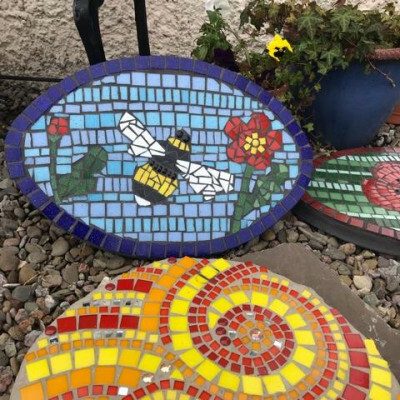 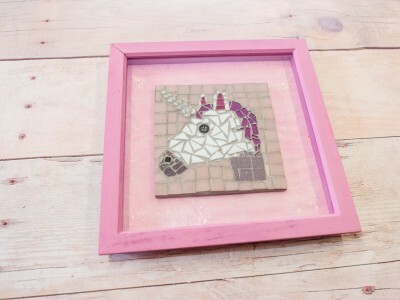 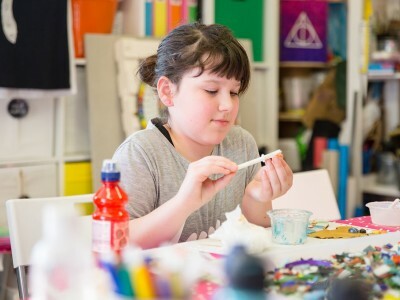 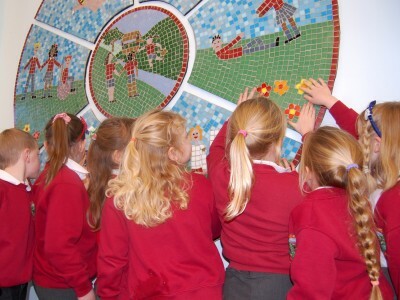 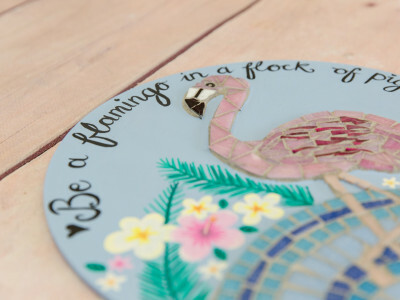 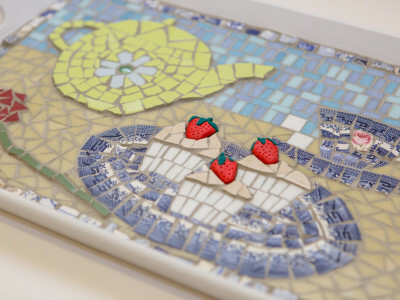 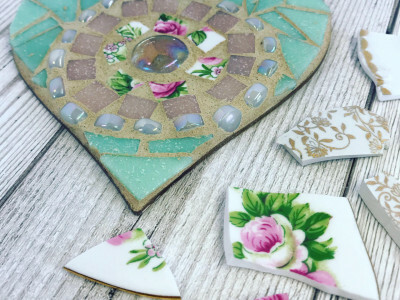 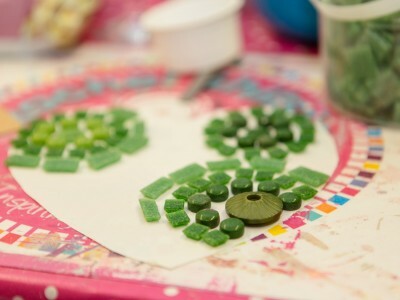 Whether you're looking to have a go at mosaic on a workshop, try a bite-size mosaic experience in the comfort of your own home or buy a whimsical piece of mosaic artwork for yourself or as a gift, then you'll find everything you're looking for right here. 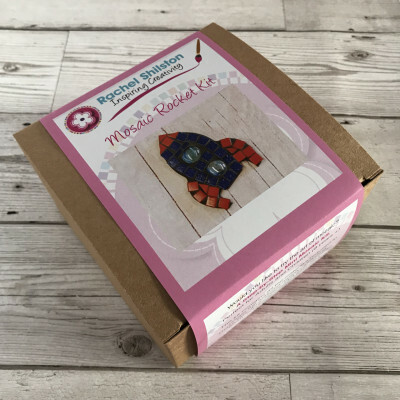 The whole caboodle is designed, created and facilitated with love, care and originality by me, Rachel. 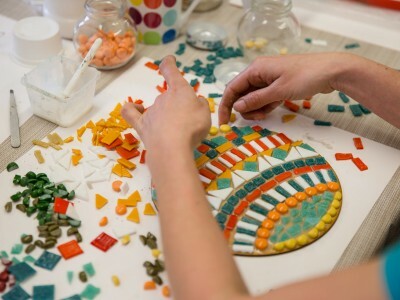 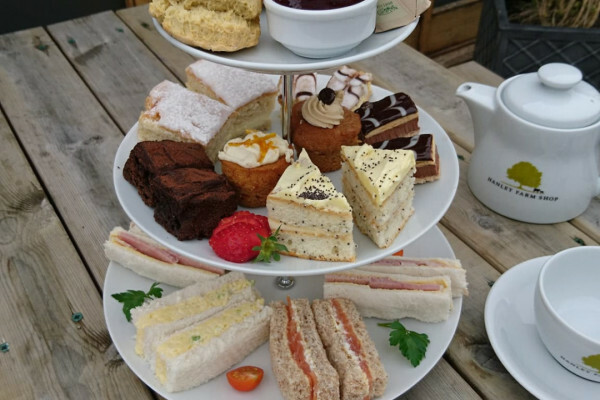 I can’t quite believe that a year ago, I launched my Crafternoon Tea Experiences in my studio. 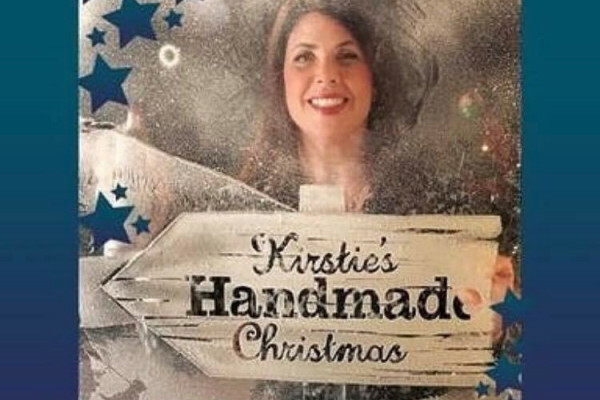 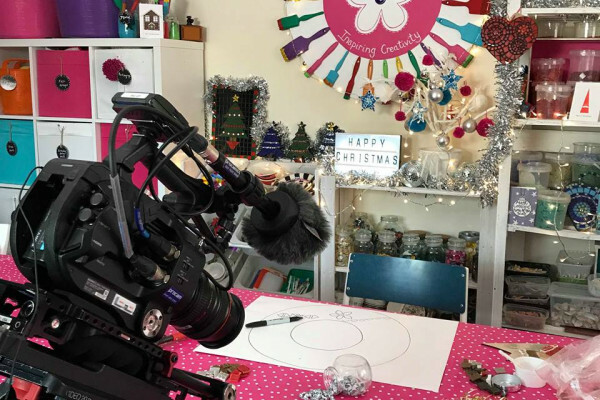 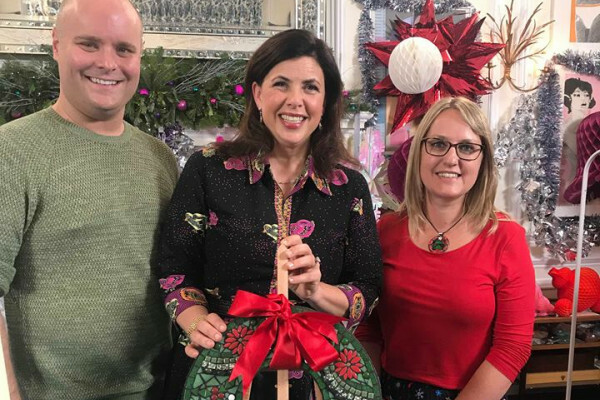 So, after I got the fantastic news that I was to be a Kirstie’s Handmade Christmas finalist, I had to prepare myself for some backstory filming.